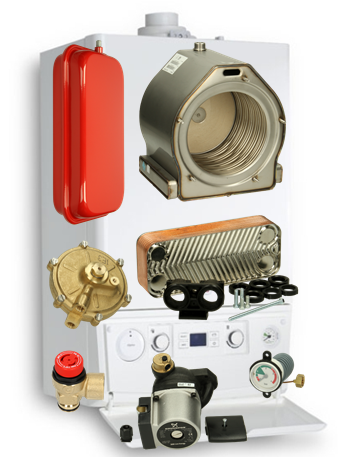 After to identify the appliance fault, we offer fix price part replacement. We quote a fix price to replace any part. It doesn’t include congestion charge, parking, any parts and materials. Your gas appliance repaired, safety checked and ready to use.